The best Lottery news updates. 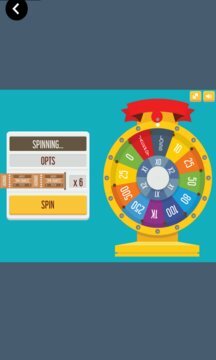 Learn from the experts about the best lottery strategies. Play a lottery style game and enjoy a fun arcade game. 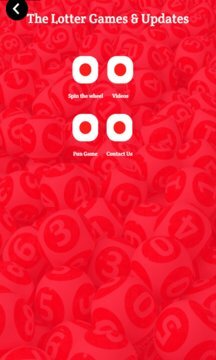 This app has it all for the lottery player.